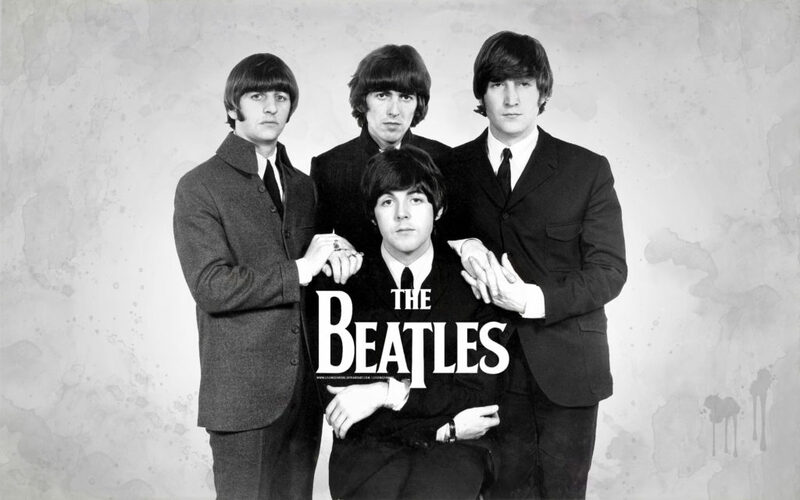 BEATLES fans come enjoy back-to-back performers doing lots of Beatles songs and favorite tunes from that era. Live music, food truck, table vendors, art, Beer Garden, delicious desserts, and a DRESS LIKE YOUR FAVORITE BEATLE contest! Judges will decide winners – the best 2 will win a $25 NOTES Bar Tab! Try some BEATLESJUICE punch made with hard cider and mixed juices – $6. Buckets of 4 domestic beers for $12 (in courtyard beer garden only). -Live DJ spinning records and of course Beatles from 10 to midnight or later! $2 Cover charge per person to help cover expenses. The nicest thing you can do is Share this event, it is so appreciated! Let’s make sure every one of these great musicians enjoys a full audience! Hsppy Easter to all who celebrate! PREPAY for one drink and your cover charge is FREE/ included. Your eventbrite ticket is good for cover plus any beer including craft OR a glass of pinot grigio or red blend. FREE HUGS too, of course!